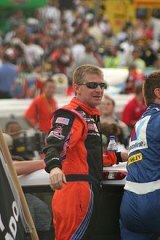 Jeff Burton has often been regarded as a senior statesman in the garage and his words typically resonate with NASCAR drivers and officials alike. Maybe that's why his frank assessment of his 2011 campaign hit with such emphasis. 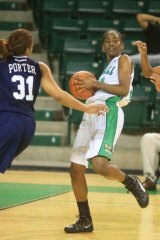 EL PASO, Texas – After taking a one point lead at halftime against the top Conference USA team, Marshall was unable to pull off an upset against UTEP and fell 64-56. HUNTINGTON, WV – Former Marshall greats Sonny Allen and Hal Greer each had plenty to talk about as the two spoke to a dozen media members Thursday night at the Pullman Plaza Hotel in Huntington in anticipation of the Field House Finale on Friday at 7 p.m.
HUNTINGTON, WV - The Marshall football program has released its dates for its clinics and camps this spring. 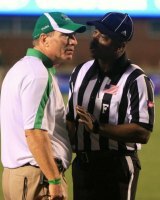 HUNTINGTON, WV - Marshall head coach Doc Holliday announced Wednesday that Lytrel Pollard and Geep Wade have been named assistant coaches for the Thundering Herd’s football program. 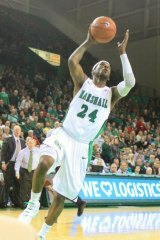 Marshall Plays at UCF Wednesday at 7 p.m.
HUNTINGTON, WV – Marshall will look to sweep the men’s basketball season series with UCF on Wednesday at 7 p.m. at UCF Arena. 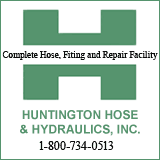 CONCORD, NC (Special to HNN) -- Simply put, NASCAR's move to electronic fuel injection hasn't gotten the press it deserves. 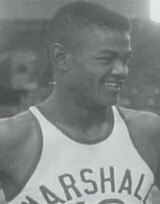 HUNTINGTON, WV – Calvin Kane, father of Marshall men’s basketball player DeAndre Kane, passed away early Tuesday morning in his hometown of Pittsburgh, Pa.
HUNTINGTON, WV - Marshall’s Joe Miday has been officially promoted to the position of head strength and conditioning coach, the school announced Monday. 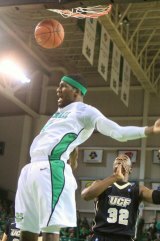 TULSA, Okla. – A season-best effort from the free throw line was not enough as the Marshall men’s basketball team lost to Tulsa 79-70 Saturday at the Reynolds Center. 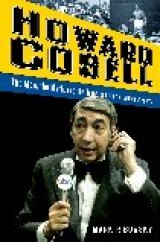 SEATTLE, WA (Special to Huntingtonnews.net) -- Howard Cosell. You either loved him or hated him. And some fans did both. 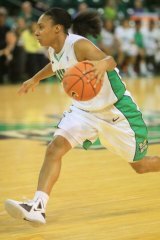 HUNTINGTON, WV – Marshall’s men’s basketball team will face the hottest team in Conference USA when it plays at Tulsa Saturday at 8 p.m. ET. 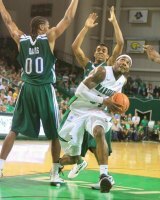 HUNTINGTON, WV - Marshall University Head Coach Doc Holliday has announced the Thundering Herd's 2012 recruiting class. 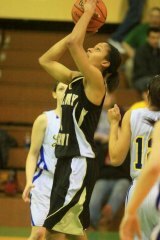 The class features 30 student-athletes and includes 15 individuals that are already enrolled. 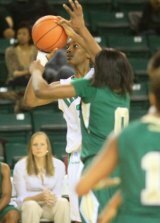 HUNTINGTON, WV – After taking five straight losses, the Marshall women’s basketball team looks to turn things around with a game against Rice in the Cam Henderson Center on Thursday evening. 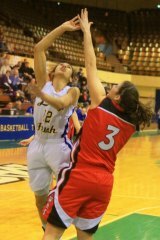 The match-up is scheduled to tip-off at 7:00 p.m. ET. 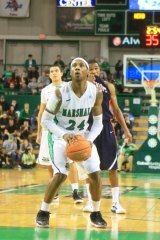 Marshall Hosts Tulane Wednesday at 7 p.m.
HUNTINGTON, WV – Marshall will be looking for its fourth-straight win over Tulane in order to break a four-game losing streak as it hosts the Green Wave on Wednesday at 7 p.m.
HUNTINGTON, WV - Hal Greer, one of the best players in NBA history, will return to his alma mater for the final game played at Veterans Memorial Field House on Feb. 10 at 7 p.m.
HUNTINGTON, WV – Marshall’s men’s basketball team looks to break a three-game losing skid on Saturday with a 9 p.m. ET. tip-off at the FedExForum against the Memphis Tigers. Charlotte, NC (Special to Huntingtonnews.net) -- NASCAR chairman and CEO Brian France has reason to be optimistic.